The “Fabulous Five” ways to save your back, neck and wrist while working. How to use your NOSE to get rid of back pain. 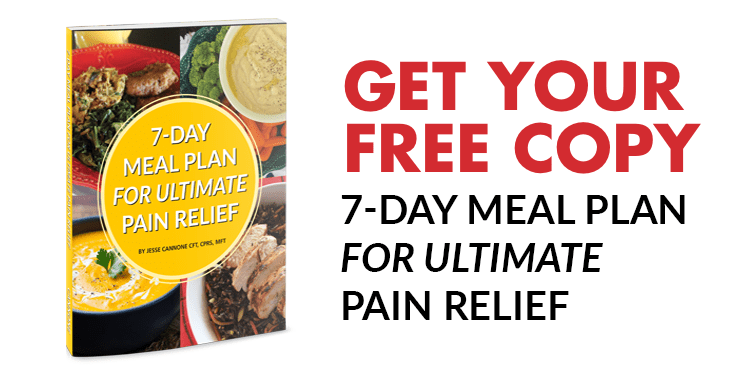 The little-known Japanese secret you’ve never heard of which gently but powerfully removes stress, emotional strain, mental fatigue... and PAIN. 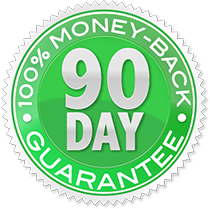 HOW CAN 101 Back Pain Relief Tips HELP? 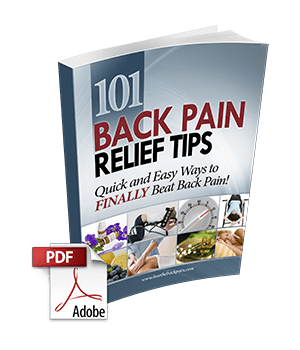 These short, powerful, and downright EASY pain relief tricks in a special report which gives you our top 101 ways to get rid of back pain for good. After just a quick read, you won't have to "guess" at what will work for you. Instead, you can simply find 2-3 tricks - and try them yourself! No guessing. No researching online. No wasting countless hours at the doctors. These tricks are EASY... FAST... EFFECTIVE... and the vast majority of them cost either nothing or very little.